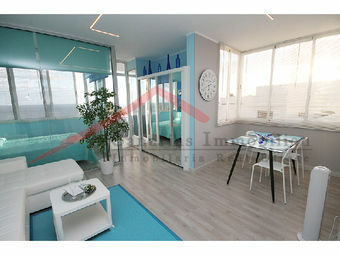 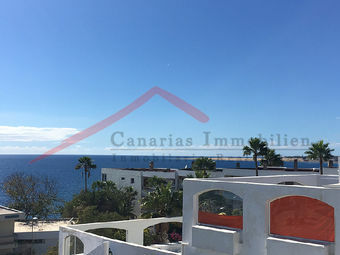 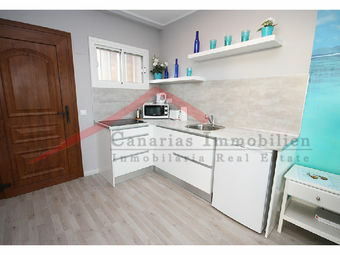 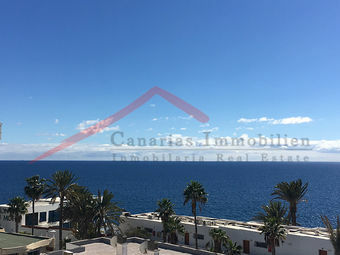 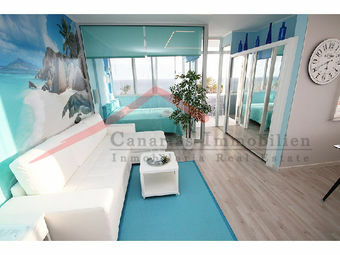 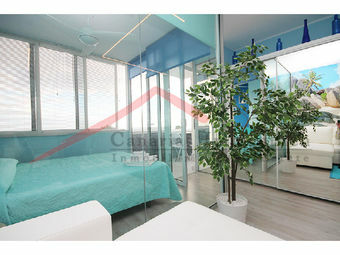 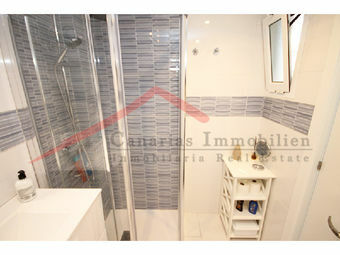 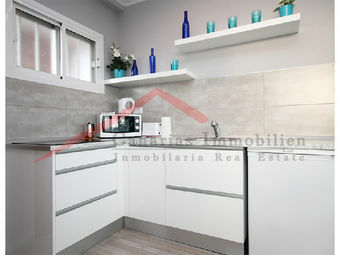 Completely modernized studio apartment located on the top floor with sea views in San Agustin. 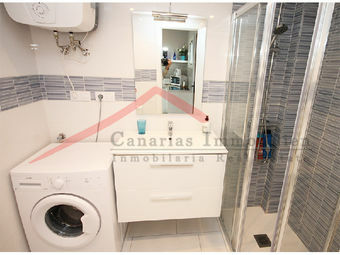 This property has been completely modernized, rebuilt and refurbished just a few months ago. 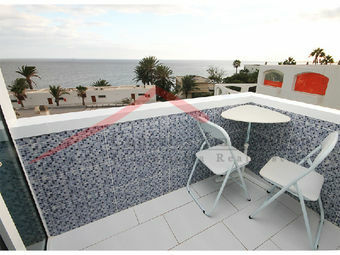 It is located in a quiet location - in a non-tourist house.